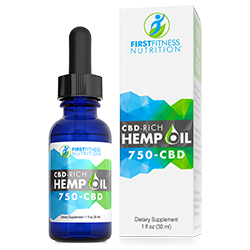 FirstFitness Nutrition’s exclusive new CBD-Rich Hemp Oil is unlike anything else in the market! This organically grown product comes loaded with 750 mg of CBD—Cannabidiol, providing REAL results you can FEEL! We believe the best products start with the best ingredients. FFN’s CBD-Rich Hemp Oil is organically grown, full spectrum, crafted from the highest quality European Hemp, and comprised of ONLY two ingredients: Hemp Extract and Cold Processed Hemp Oil. LABELS MATTER: DON’T BE FOOLED! Most CBD-Rich Hemp Oil products on the market today are trying to capitalize on the amazing health benefits by slapping the word “CBD” or “Hemp” on their labels. However, those products are diluted with ingredients or fillers and therefore won’t provide the same results. FFN’s CBD-Rich Hemp Oil is extracted using a super critical fluid extraction (SFE) with CO2 extraction and purification technology. We utilize a rigorous third-party testing system on every batch to ensure the accurate levels of phytocannabinoids and confirmation of the absence of THC. The Endocannabinoid System (ECS) plays a major part in everyday factors such as appetite, pain modulation, digestion, reproduction, motor learning, stress, memory, and is vital for the body to keep working just right. Upon activation by the cannabinoids found in FFN’s CBD-Rich Hemp Oil, the human body has a better ability to fight, resist, and assist in self-repair. The ECS has cannabinoid receptors which bind to the cannabinoids in CBD-Rich Hemp Oil, and can be viewed as a bridge between the mind and body. The two major types of cannabinoid receptors naturally found in the body are CB1 and CB2. The two outside portions of these receptors cause conformational change and initiate biochemical reactions inside the cells. The vast number of cannabinoid receptors and their prevalence throughout the body suggest a multitude of promising health benefits. To check the Certificate of Authenticity (COA) select the batch number that corresponds with the product. The batch number is found on both the box and the bottle. 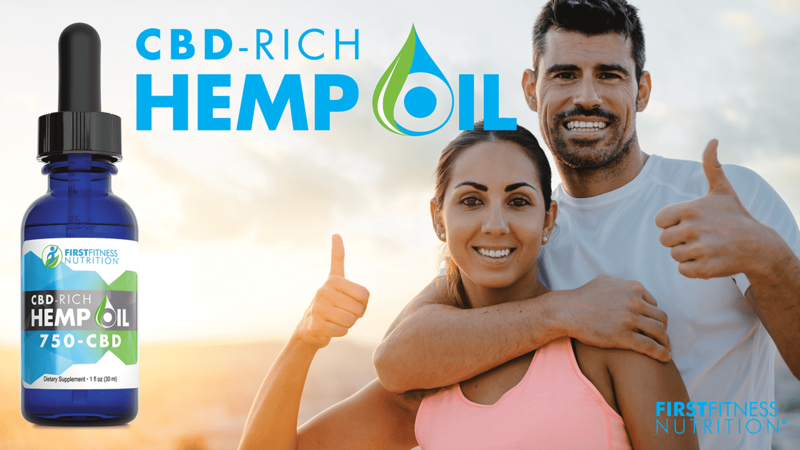 FFN’s CBD-Rich Hemp Oil not only provides a solution to the health concerns of the masses, but also helps the human body reach a level of balanced and consistent whole body wellness. Order Today! • Safe & Effective! • Absolutely Risk-Free! CBD (or cannabidiol) is one of over 85 cannabinoids found in cannabis. The CBD in FFN’s CBD-Rich Hemp Oil is derived from full spectrum hemp extract (not marijuana). FFN’s CBD-Rich Hemp Oil has virtually zero Tetrahydrocannabinol - THC (0.3%), which is below the federal and legal limits. THC, or Tetrahydrocannabinol, is the chemical responsible for most of marijuana’s psychological effects (euphoric high). FFN’s CBD-Rich Hemp Oil has virtually zero THC (0.3%), which is below the federal and legal limit. This amount of THC WILL NOT cause any psychoactive feelings or side effects. We endure a rigorous third-party testing to ensure levels of THC are meeting these legal and federal criteria. Can I use FFN’s CBD-Rich Hemp Oil with other FFN products? YES! FFN’s CBD-Rich Hemp Oil is completely safe to use with other FFN products. What is the expiration date for FFN’s CBD-Rich Hemp Oil? FFN’s CBD-Rich Hemp Oil must be used within 45 days of opening. It can last up to 12 months unopened if stored properly (in a cool, dry place away from light). How do I use FFN’s CBD-Rich Hemp Oil? Shake well before each use. Use 1 to 2 times daily or as directed by your health care professional. Place one full dropper under your tongue. Hold for 30 seconds then swallow. 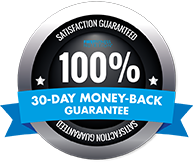 Although results are expected over the first few days, maximum results are achieved when using this product over the course of 30-60 days. If you are pregnant, lactating, or have a medical condition, please consult your physician before use. Will I get high from FFN’s CBD-Rich Hemp Oil? NO. FFN’s CBD-Rich Hemp Oil contains virtually zero THC (0.3%). This product will not produce a psychoactive feeling or drug-induced high. If I use FFN’s CBD-Rich Hemp Oil, will it show up on a drug test? 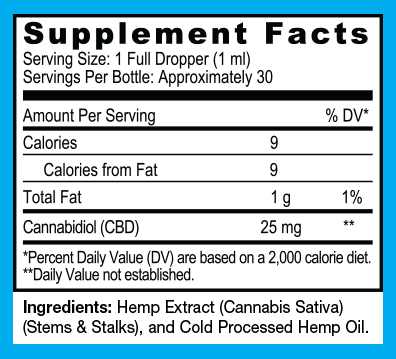 FFN’s CBD-Rich Hemp Oil will not show up on a drug test; however there is no guarantee. FFN’s CBD-Rich Hemp Oil contains less than the 0.3% of THC by dry weight volume. Typically, most drug screens and tests target delta9-tetrahydrocannabinol (THC) and DO NOT detect the presence of cannabidiols or other legal hemp-based constituents, but again there is no guarantee. If you are subject to drug testing, we recommend before consuming this product that you check with your healthcare practitioner, drug screening or testing company, or your employer. What's the difference between FFN’s CBD-Rich Hemp Oil and the hemp products I buy at a store? FFN’s CBD-Rich Hemp Oil comes loaded with 750mg of CBD, is organically grown, full spectrum, crafted from the highest quality European Hemp, and comprised of ONLY two ingredients: Hemp Extract and Cold Processed Hemp Oil. Hemp products sold in stores are typically made with hemp seed oil, which can contain only trace amounts of CBD. They are also typically diluted with other types of oils. Is the hemp plant and marijuana plant the same? NO. they are just both part of the Cannabis family. Hemp is completely different from marijuana in its function, cultivation, and application. Hemp and marijuana serve completely different purposes. Marijuana, as it is widely known, is used for medicinal or recreational purposes. Hemp is used in variety of other applications that marijuana couldn’t possibly be used in. These include medical and dietary supplements, skin products, and overall are known to have over 25,000 possible applications. THC is the chemical responsible for marijuana’s psychoactive effects. An average batch of marijuana contains anywhere from 5-20% THC content. Some premium marijuana can have up to 20-30% THC. Hemp, on the other hand, is regulated to only contain a max THC level of 0.3%, essentially making it impossible to feel any psychoactive effect or experience the euphoric "high".